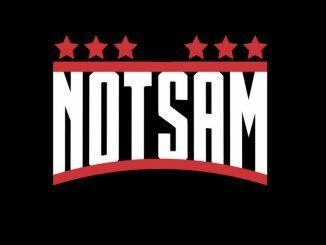 What is your favorite wrestling personality-hosted podcast right now? 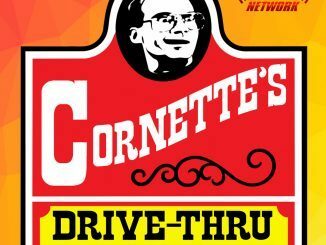 WRITTEN PODCAST RECAP: We Watch Wrestling #197 on Jim Cornette vs. Chuck Taylor, why Vince McMahon is Spencer Gifts, too many pay-per-views! 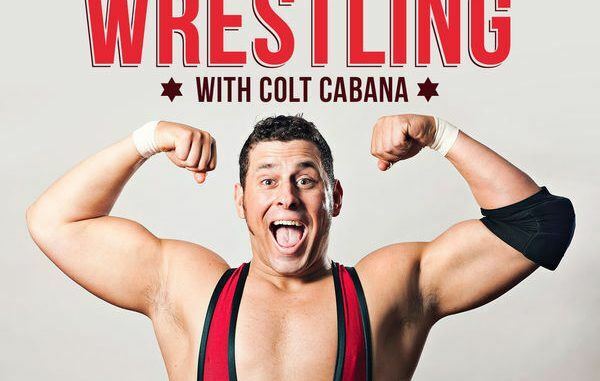 WRITTEN PODCAST RECAP: MLW Radio on Daniel Bryan possibly wrestling again, Enzo Amore’s heat, the start of John Cena vs. Roman Reigns, the end of Baron Corbin’s push? WRITTEN PODCAST RECAP: MLW Radio #291 w/ Eric Bischoff on Enzo Amore’s nuclear heat, Vince McMahon’s spy cams, will WWE become a private company again? 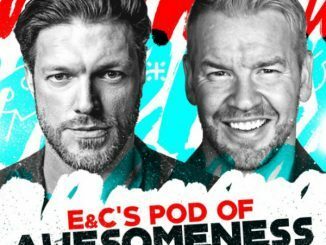 WRITTEN PODCAST RECAP: What Happened When – Q&A With Tony Schiavone on his favorite match, saddest moment of his career, best P.N. News memory, would he take another announcing gig?